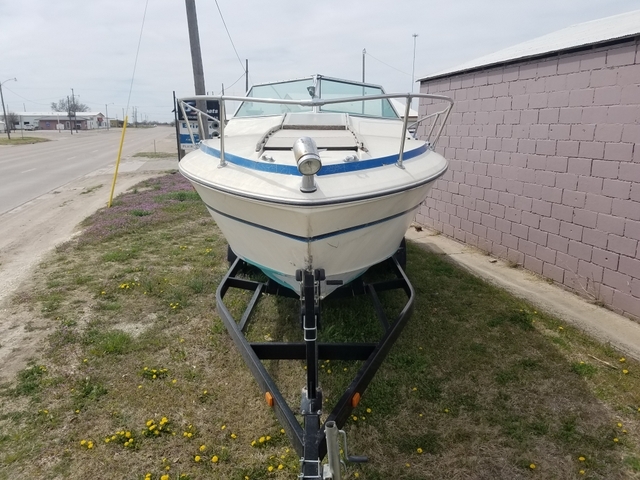 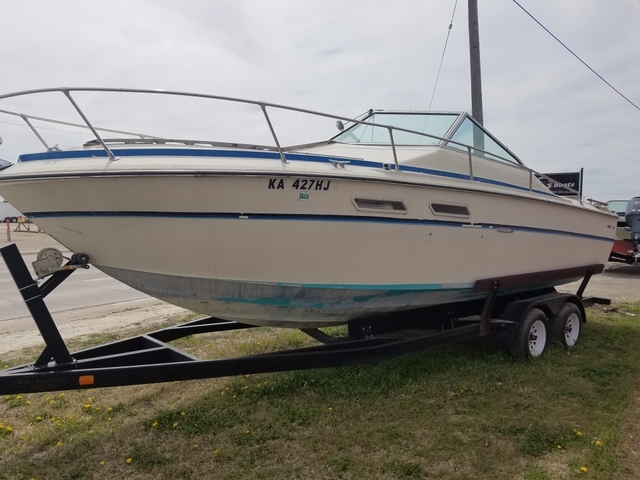 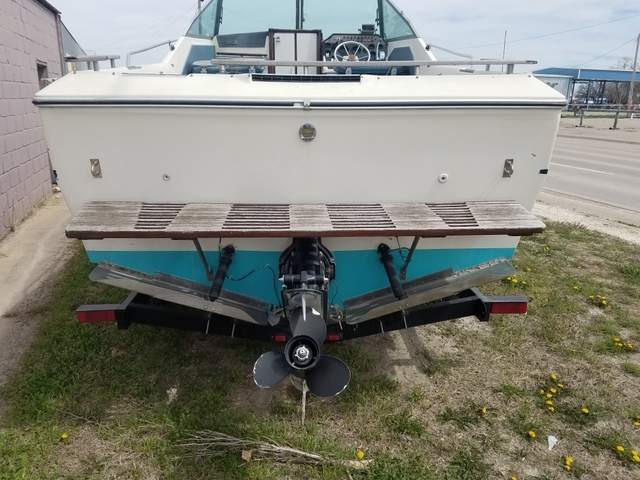 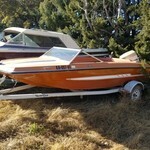 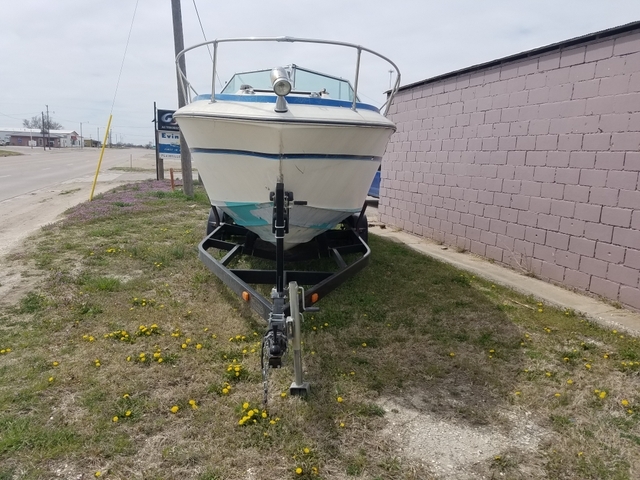 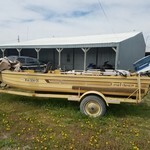 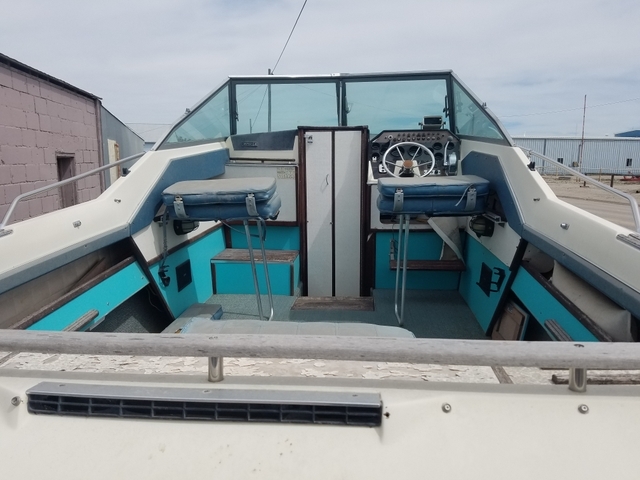 This is a 1976 24' SeaRay 240v fiberglass cuddie cabin with 351 v8 260hp Mercruiser I/0 and 2011 MidAmerica tandem trailer. 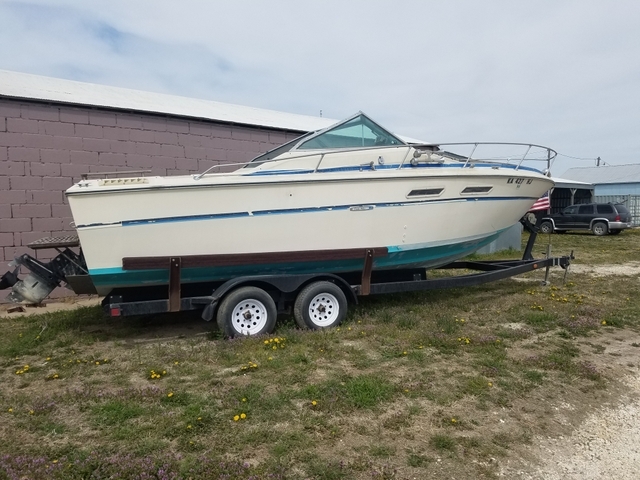 Great older overnighter or day cruiser. 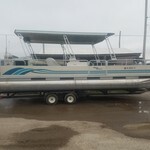 Will handle the windiest days on the water. 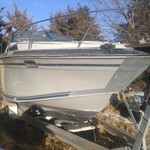 You can reach me directly at 785-737-3460.